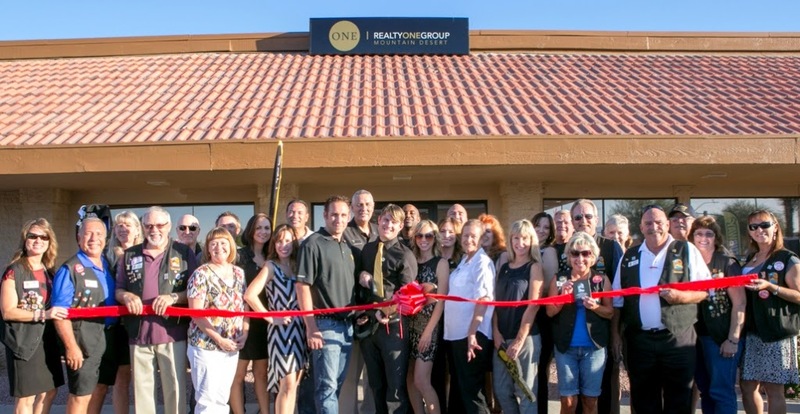 The Lake Havasu Area Chamber Ambassadors held a ribbon cutting ceremony for Realty ONE Group-The Collins Team, celebrating its Lake Havasu location and Chamber membership. Attending the ribbon cutting were Jeff Collins, Daniel Collins, Mimi Lundy, their family, friends and Realty ONE Group agents. Realty ONE Group is one of the fastest growing real estate brands in the US and looks forward to serving Lake Havasu City. For more information visit them at 20 N. Acoma Blvd #102.